To serve with heart and soul and hands. When it’s our God and motherland. 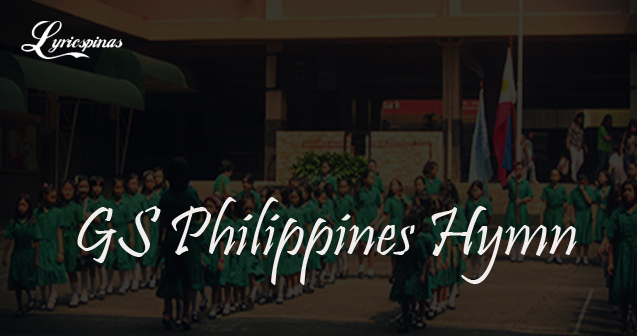 Girl Scout of the Philippines. We’ll do our duty full and free. We’ll rally to the GSP.